Hello fellow Oil and Gas Workers and green-hats*, welcome to our Oil and Gas Information website. All content in this website is written by Oil and Gas workers. It is a work in progress, and writing is not our main job so we will post content as we go along. This is a long term project, it may be basic now but in a couple years from now we hope to have a serious information website that everyone can learn from, because the educational information that most companies provide is quite franky… Shite! 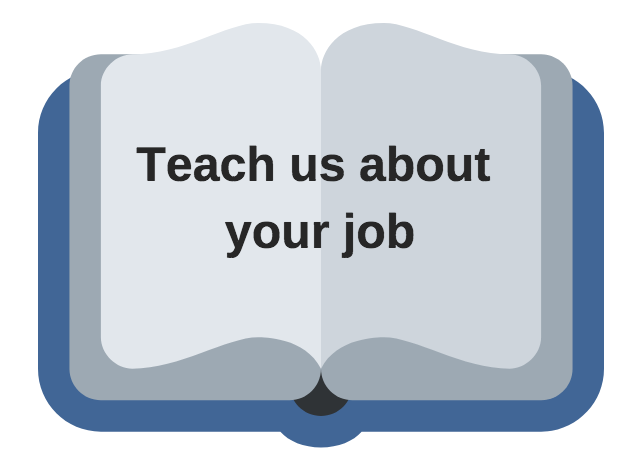 Share some Offshore Information or Experience. You can also help by sharing this page to someone who works in Oil and Gas via private message using the share buttons below. To teach the various Jobs offshore and to help the newbies get prepared. Firstly, if you haven’t worked offshore before then you won’t have a Scooby what the hell is going on and what on earth you are looking at! 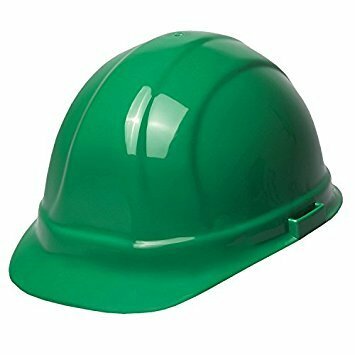 And for safety reasons they make you wear a green hat (or at least a different coloured hat) to tell everyone else that you are a liability, probably going to get lost and potentially put yourself in danger. 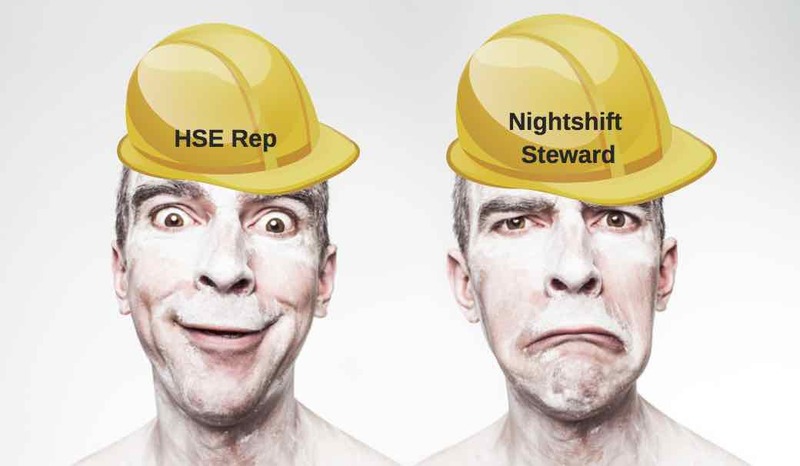 Secondly, for even the experienced guys, to learn more about the other jobs that will affect you and your work. Usually you know your role well and thats it, this is because the attitude offshore is "you have 1 role, do that well, and don’t touch anything else”, so sadly we don’t learn anything else and sometimes that causes problems and communication problems. When you can explain things to other people in a way that doesn’t make them seem stupid for not knowing - then you are going to make friends easily. Hope we can help, If we don’t have any good information for you yet, please bookmark us and come back later. If you know someone in Oil and Gas who may share some information. Please share via link below. ​Or read more about doing your BOSIET/HUET.